These are free but ticketed events. See links below. Night owls are invited to move with the salon to a local venue TBA after the event. Writers: Mark O’Connell and Sally Rooney. The Dublin Review is a quarterly magazine publishing fiction and various kinds of non-fiction – essay, memoir, reportage criticism – by first-rate writers from Ireland and elsewhere. 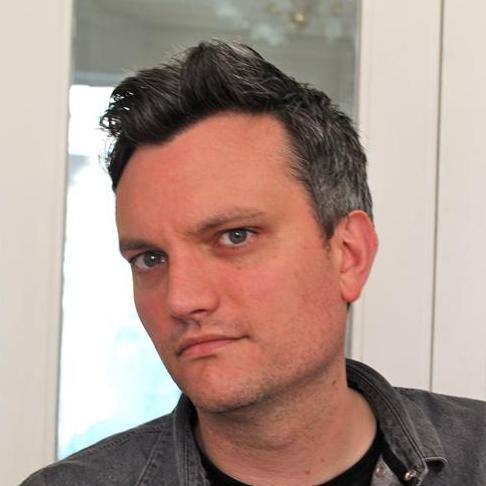 Brendan Barrington founded The Dublin Review in 2000, and remains the editor and publisher. He is also an editor at Penguin Ireland. Mark O’Connell: Mark O’Connell is a books columnist for Slate, and has published essays in The New York Times Magazine and The Dublin Review. His book To Be a Machine: Encounters with a Post-Human Future will be published by Granta in 2016. He lives in Dublin. 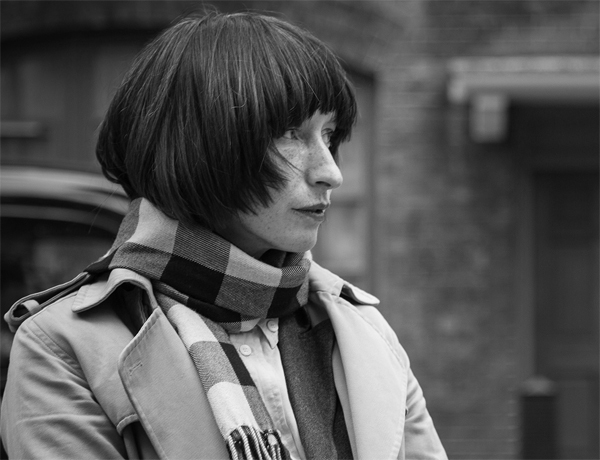 Sally Rooney: Sally Rooney is a writer living in Dublin. Her work has been featured in The Stinging Fly as well as The Dublin Review, and will be included in the forthcoming anthology Winter Pages. She is currently working on her first novel. 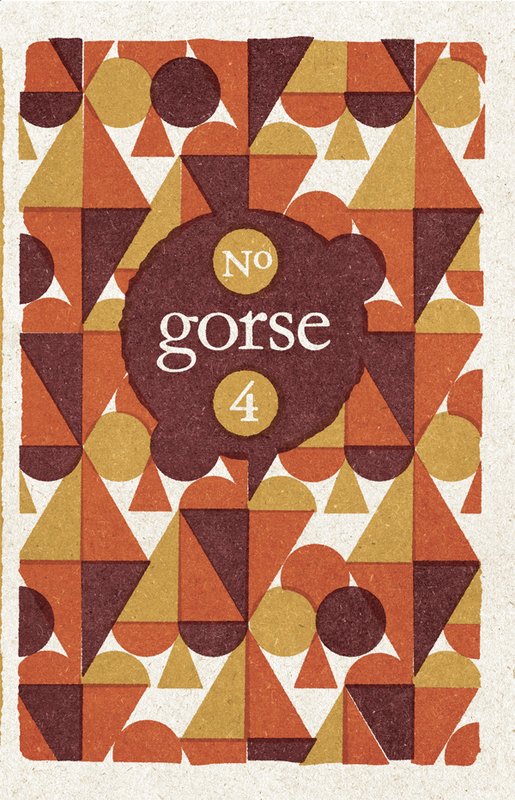 gorse is a stylish new twice-yearly print journal that shares the spirit of Irish literary experimenters Laurence Sterne, James Joyce, Blanaid Salkeld, and Flann O’Brien. Like them, gorse is interested in the potential of literature, in exploring the art of words. 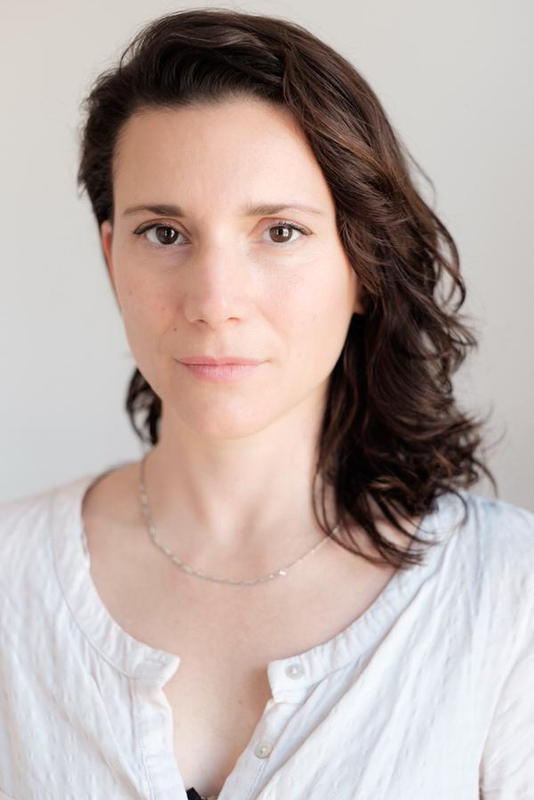 Susan Tomaselli is editor of gorse. She is formerly an editor at 3:AM Press, and editor-at- large of 3:AM Magazine. She has written for the Guardian, The Stinging Fly, and elsewhere. She lives in Dublin. 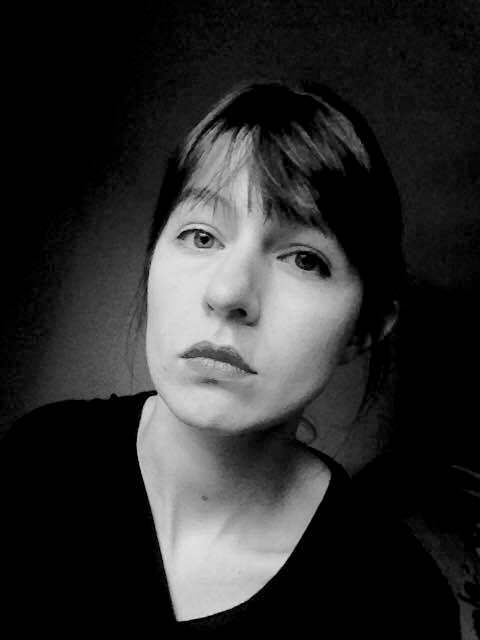 Claire-Louise Bennett is the author of Pond (Stinging Fly Press, 2015). 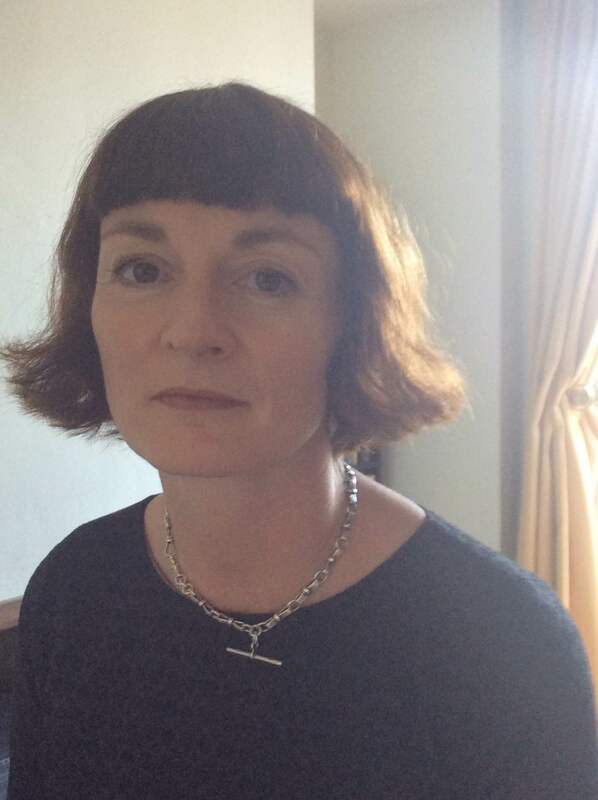 Her short fiction and essays have been published in The Stinging Fly, The Penny Dreadful, The Moth, Colony, The Irish Times, The White Review and gorse no. 2. She was awarded the inaugural White Review Short Story Prize in 2013. 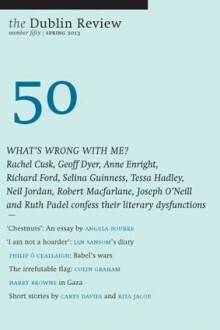 The Stinging Fly magazine was established in 1997 to seek out, publish and promote new Irish and international writing. It has a particular interest in encouraging new writers, and in promoting the short story form. Three issues of The Stinging Fly appear each year: in February, June and October. The Stinging Fly Press was set up in 2005 and has thus far published debut short-story collections by Colin Barrett, Kevin Barry, Claire-Louise Bennett, Mary Costello and Michael J. Farrell. Declan Meade is the founding editor and publisher of the magazine. He now edits new titles for the press. Thomas Morris is a graduate of Trinity College and the University of East Anglia. He’s been working with The Stinging Fly since 2011 and took over as editor in 2014. His debut collection of stories, We Don’t Know What We’re Doing, is published by Faber and Faber, 2015. Danielle McLaughlin is from County Cork. Her work has been published in Southword, The Penny Dreadful, The Irish Times and The New Yorker. She has been publishing with The Stinging Fly magazine since 2012. Her collection of stories, Dinosaurs On Other Planets, is published by The Stinging Fly Press (October 2015). Cathy Sweeney lives in Bray, County Wicklow. 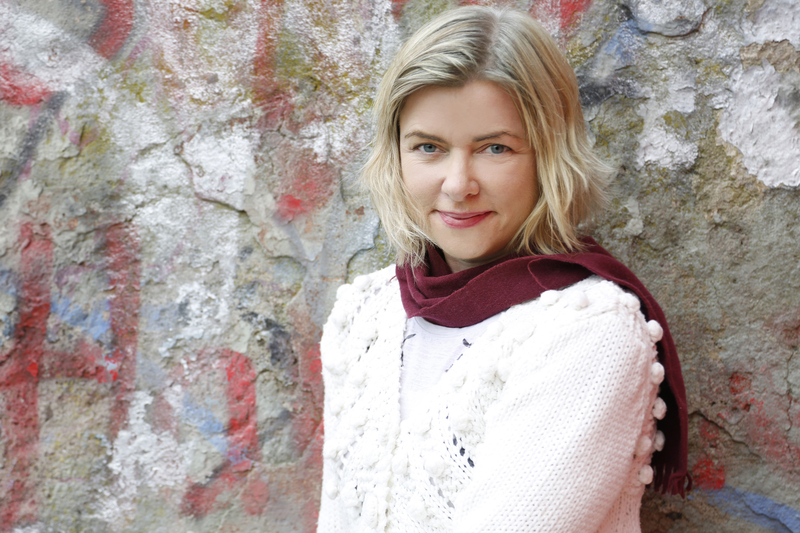 Her stories have been published in The Dublin Review and in the recent Young Irelanders anthology from New Island Books. She has been publishing regularly with The Stinging Fly magazine since 2011. Cathy is currently working on short stories and a novel.